We are members of the Life Science Division at Lawrence Berkeley National Laboratory and our principle interests are to understand the role of microenvironment in mammary stem cell fate decisions in the contexts of aging and breast cancer. The vast majority of women diagnosed with breast cancer are aged over 50 years, and the tumors they bear are largely of a luminal subtype. The objectives of my research program are to generate a comprehensive understanding of the effects of the aging process on the normal human mammary gland and how these processes may contribute to breast tumor genesis. The cornerstone of our approach involves the use and characterization of a growing collection of normal human mammary epithelial cell (HMEC) strains, dubbed the HMEC Aging Resource, that was generated with my close collaborators Dr. Martha Stampfer and Dr. James Garbe. We explore the functional impact of aging on different lineages of HMEC by probing them with combinatorial bioengineered culture substrata and quantitative imaging analysis. In doing so, we are deriving a catalog of microenvironmental, epigenetic, genetic, and cellular changes that occur normally with age, and are trying to determine mechanistically how those changes increase the vulnerability of older women to breast cancer. A cell’s microenvironment is defined as the sum total of its cell-cell, cell-ECM, and cell-soluble factor interactions, as well as physical characteristics and geometric constraints that it experiences. The potential number of molecules and physical parameters that cells experience as constituents of any tissue is bewildering, and the interactions are dynamic and reciprocal (Bissell 1981). age-dependent differences in microenvironment-imposed cell fate decisions, and in dynamics of tissue-level organization. 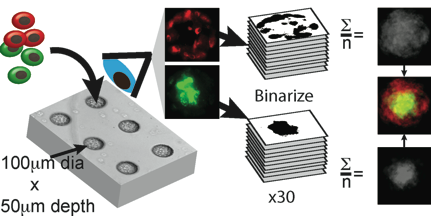 Of course we also use a number of more standard assays to measure stem and progenitor cell activity: 3D terminal duct lobular unit forming, colony-forming, and mammosphere-forming assays. We cannot yet precisely recapitulate the in vivo microenvironment in culture; however, these approaches allow us to quantify cellular behavior in numerous unique, defined microenvironments that have some properties in common with in vivo. By comparing functional responses in the same cell type across numerous related conditions, which differ iteratively by one component, we develop a picture of how microenvironment components and the physical properties of elasticity and shape, work together to elicit specific phenotypes. 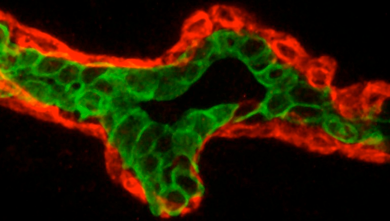 Clockwise from left: A histological section of normal human mammary gland stained to accentuate the luminal (green) and myoepithelial (red) lineages. 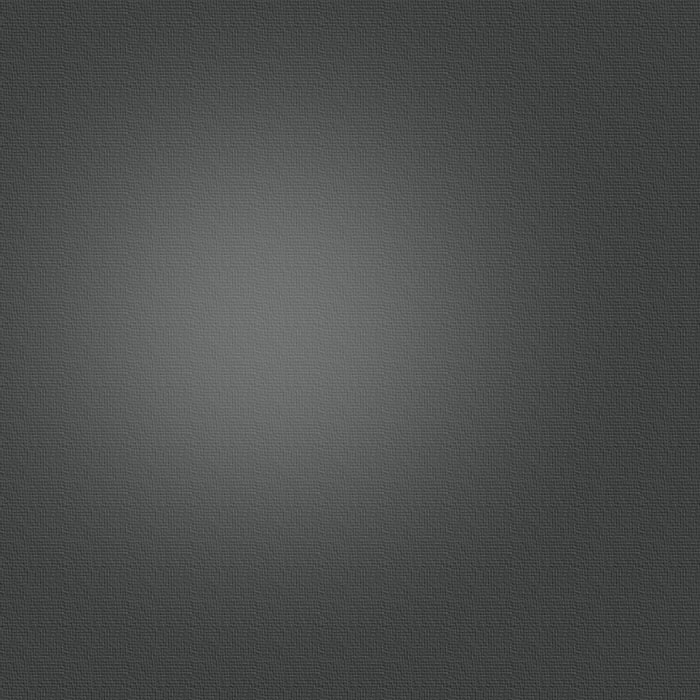 A photo of an MEArray, photo by Roy Kaltschmidt LBNL. 3D reconstruction of a terminal duct lobular unit grown from a single cell in 3D cell culture. A colony of mostly luminal cells (green) grown from a human luminal-biased progenitor cell. 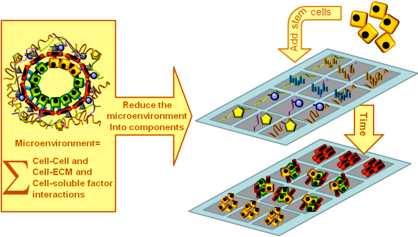 A cartoon depicting the basic concepts of the microenvironment microarray approach to functionally studying stem and progenitor cell signaling. Using quantitative image analysis together with FACS enriched HMEC lineages we study basic elements of tissue-level organization.